An everyday life's Odyssey » Salut, ça va ? Salut, ça va ? 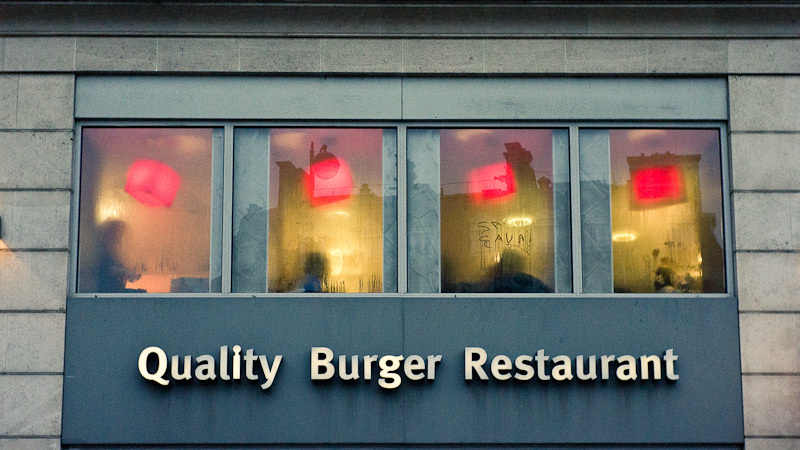 Saint Lazare, Paris, on the window of a big fast food chain.